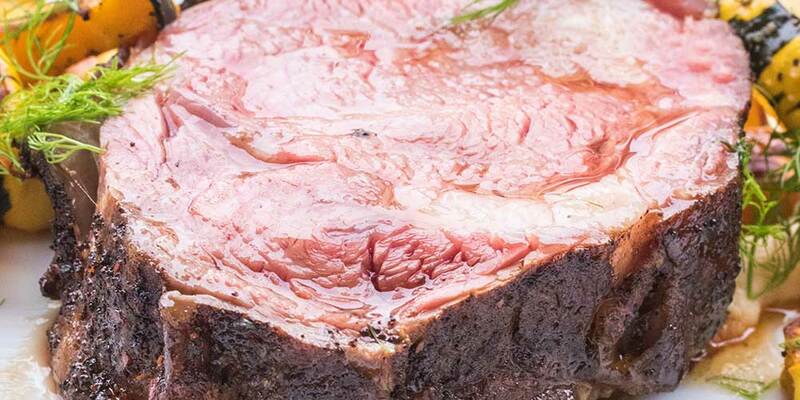 Huge, impressive veal chops, cooked to a perfect medium rare through the magic of sous vide & rubbed in a bold crust of espresso, pepper, chile & smoked salt. Served with a brown butter parsnip puree. Of course, if you don’t have a sous vide machine, you can use these rub & side recipes with roasted veal racks instead. Grind together all the spice rub ingredients. Set your sous vide rig to 131°F. Slice the rack between the bones into portions small enough to fit into vacuum bags (preferably at least 2 bone sections rather than individual chops). Optional: If you’re using a pump vacuum instead of an expensive chamber vacuum, pour the fish sauce into the vacuum bag(s) you’re going to be using & freeze (so the liquid doesn’t get pulled into the pump). acuum pack the rubbed rack portions with the fish sauce, lower them into the sous vide machine & let them cook for 2 hours. Boil the parsnips in heavily salted water until tender. Blend the drained parsnips together with ½ cup of the simmering water. Melt the unsalted butter in a wide skillet over medium-high heat. Continue to cook until you see brown flecks at the bottom. Remove it from the heat. Continue to blend the parsnip puree with a half cup of the browned butter. When the veal has cooked, remove it from the sous vide machine & the bags, then dry it off. Sear the veal rack portions on all sides until they develop a crust (this can be a little hard to tell given that there’s coffee in the rub). 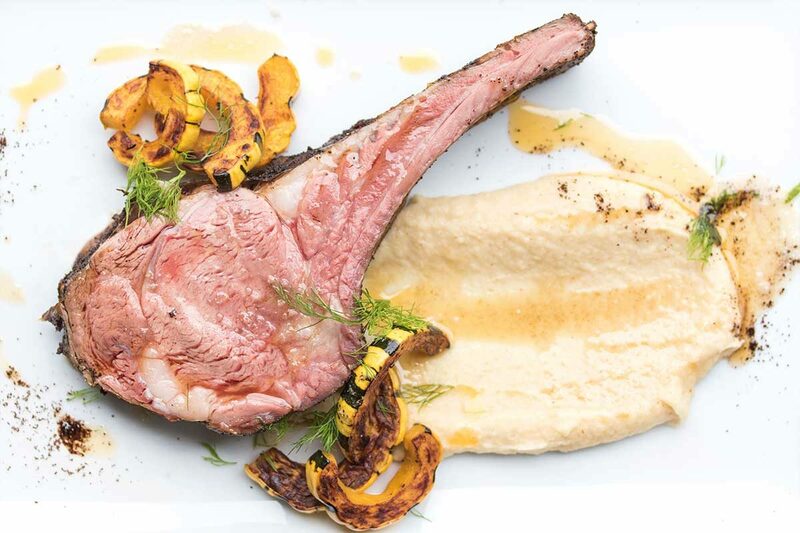 Slice the portions between the bones into individual chops & serve them over the parsnip puree. Serve with your choice (if desired) of vegetable sides (we used roasted delicata squash).